This year's presidential election has revealed how divided most Americans are on many issues. However, there is one area where supporters of Donald Trump and Hillary Clinton agree: marijuana policy. That's according to the first data report of its kind released today by Eaze, the leading cannabis technology company. 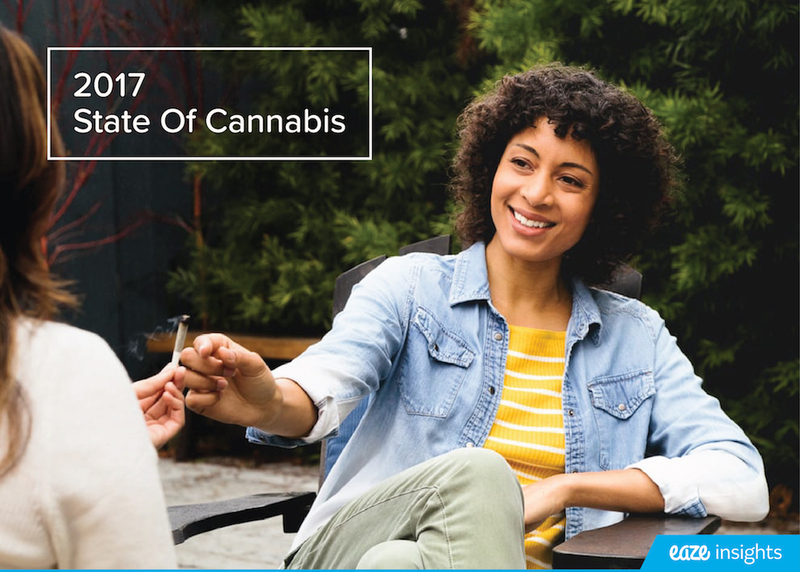 Eaze surveyed more than 5,000 California cannabis patients on its platform to gather insights on their political preferences. "Our data has the power to shed light on who cannabis patients are and what they believe in. Eaze is uniquely positioned to educate the general public on growing trends and patient sentiment," said Keith McCarty, CEO of Eaze. "While medical marijuana patients comprise a diverse set of voters, we found that whether they're voting for Trump or Hillary, 97 percent of them think adult use of cannabis should be federally legal. And as we've seen in other industries, policy follows public sentiment." As the leading technology company in the medical cannabis industry, Eaze has access to an unprecedented amount of data. Eaze leverages that data to generate insights on patient demographics, preferences, and behaviors that drive the industry forward. The aggregate data is used to make business decisions, help regulators craft better legislation, and inform product manufacturers on how to make better products. Medical marijuana patients care about education and policy: 85% of patients are registered to vote, compared to 72% of overall California residents. Of those who chose to disclose their registered party, 78% are registered as Democrats and 81% plan to vote for Hillary Clinton. A majority of patients are 'heritage consumers': 67% of registered voter respondents use cannabis daily and 61% have been using it for more than 5 years. Serious ailments such as PTSD, anxiety and depression are the leading ailments: pain is the second largest ailment that registered voters use cannabis for. 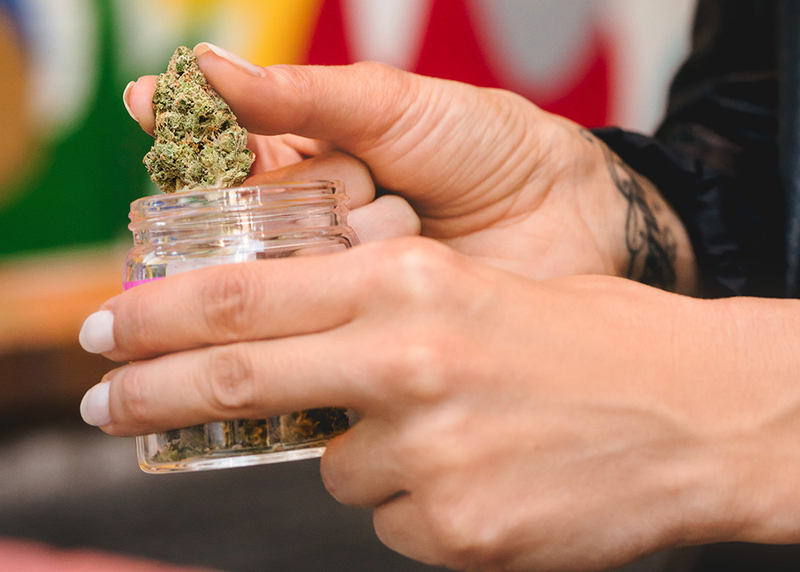 This report is just one example of how Eaze can leverage its platform to uncover unique insights and help educate and inform the entire cannabis ecosystem. As the cannabis market hits its inflection point, Eaze will continue to use these insights to improve the patient experience. More information on how Eaze insights can help Product Manufacturers can be found here. For questions or inquiries around policy efforts, reach out to policy@eazeup.com. Eaze is making the way people access medical marijuana easy, quick, and professional. Patients use Eaze technology to safely and discreetly order and receive deliveries from Proposition 215 compliant dispensaries in less than 20 minutes from any connected device. Eaze technology helps premier dispensaries automate three aspects of operations, which have historically been challenging without on-demand technology: delivery logistics, real-time inventory, and business intelligence insights. Launched in 2014 by Keith McCarty, San Francisco-based Eaze was the first company to allow patients to get medical marijuana from dispensaries on demand. The company is setting new standards for technological innovation, customer experience, legal compliance and transaction transparency. Learn more at www.eazeup.com.